Under the new rule, manatees and other federally listed species will maintain their federal designation. 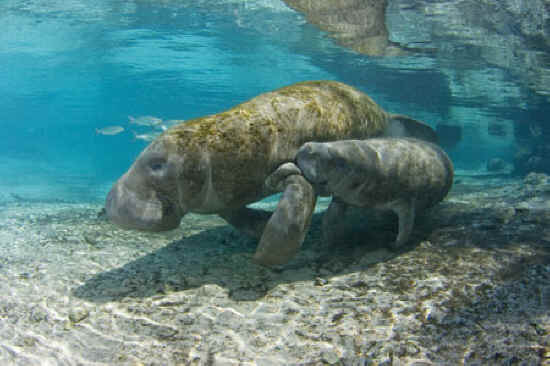 On September 1st, 2010, after years of work spurred on by concerned environmental groups like Save the Manatee Club, the Florida Fish and Wildlife Conservation Commission adopted a new and improved Endangered and Threatened Species rule at their Commission meeting. Under the new rule, manatees and other federally listed species will maintain their federal designation. In other words, the manatee continues to be listed as endangered in Florida because it is listed as endangered under the federal Endangered Species Act. Save the Manatee Club and several other environmental stakeholders have remained actively engaged in this issue at every step, advocating for a better rule that would provide meaningful protection to Florida’s at-risk species.